Dress surprisingly pleased for such a cost!! fabric is thick, bright, stretch, the village is ideal. Shipping 2 weeks. everything is fine! Great dress! I am happy!!!! fast delivery, good quality! willing to will buy again in this store! Beautiful dress and great material. Love the way it fits and I received it very quickly to the U. S.
Dresses are perfect!!! Thank you very much! Conversation with seller TOP! 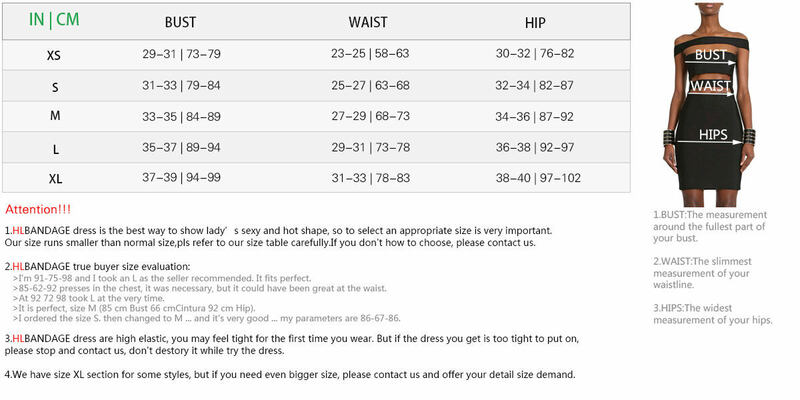 :) I am 162 cm tall and my weight is 50 kg, i have size S and it fits super.